Combining your passion for journalism with another subject, this degree takes you behind the headlines and gives you insights into exciting journalistic careers in the age of the internet. Journalism at Derby has been ranked in the Top 20 in The Guardian University Guide 2019. 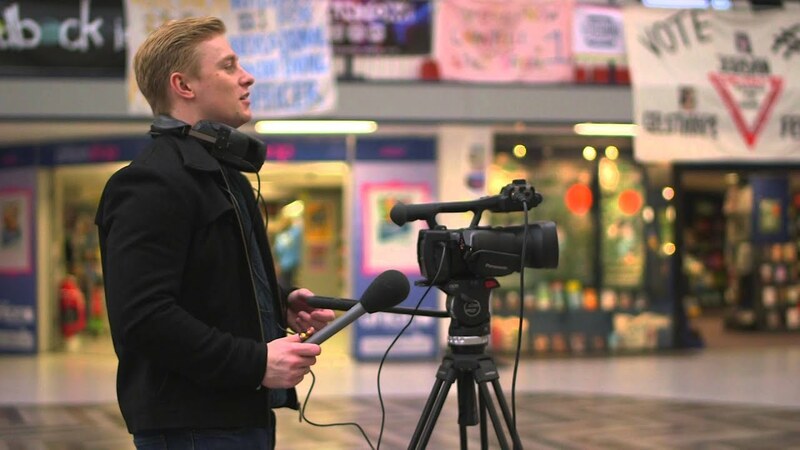 Combining your passion for journalism with another subject, this degree will take you behind the headlines and give you insights into a career as a journalist in the age of the internet. Spend time studying abroad in America or Europe. We've developed this course with your future in mind. As new technologies revolutionise the industry and the ways in which people receive their news, we’ll introduce you to the world of the multi-skilled multimedia professional. In an age of digital news, there has never been a more exciting or challenging time to study journalism. This dynamic course enables you to produce compelling content for both traditional and emerging media platforms. You'll gain the core journalistic research and writing skills as well as studying media law and ethics. At the same time, you’ll develop a multi-platform mindset - producing print, radio and TV reports as well as creating blogs and podcasts, digital photos, audio/video stories and content for websites and external devices. You’ll have opportunities to work on location - newsgathering, reporting and developing your news values. This could include visiting courts and public meetings or covering community issues to produce fair, balanced and accurate reports. You could contribute to our student-run media, helping with the radio or TV stations, writing for the Phantom newspaper and producing content for the online news and sports websites run by the Students’ Union. We also encourage you to work with charities and arts organisations to gain an insight into why media matters so much. You'll be based at the main campus at Kedleston Road and at our Markeaton Street site where you'll study in our excellent facilities including three radio studios, a fully equipped television studio, video editing suites, Mac suites and a newsroom featuring the latest software. We're an Apple accredited centre and you’ll work with the industry standard recording and editing software that is used worldwide. It means you’ll be both confident and competent with up-to-the-minute technology - giving you a real advantage when you're looking for a job. Our emphasis is on developing your creativity and versatility, with knowledge of a variety of production techniques. You'll also have the chance to concentrate on a journalistic genre that particularly interests you. Alongside traditional reporting skills, we want you to develop a passion for ideas and creative communication, to seek out the human stories behind the headlines. You'll also focus on intellectual and critical development, study research techniques and gain an understanding of audience theory. You can also study Journalism as a single honours subject. The University of Derby has teamed up with Derby County Ladies (DCL) to offer this amazing scholarship. Three full scholarships are available for women starting the course in 2019. You can study Journalism as either a joint, major or minor subject. This will determine how many modules you’ll study at each stage. Please check your other subject to ensure it is possible to create your chosen combination. We believe that you learn best by doing, so as often as possible you will be creating content for print, online, audio and video platforms. You’ll also study the theory and history of journalism. You’ll be taught by a team which has vast experience in journalism and you’ll gain fascinating insights into the profession thanks to our programme of guest lectures by journalists, broadcasters, historians and political commentators. We have extensive contacts with local and national radio, newspapers and TV, which open the doors to a variety of opportunities for you. The course works closely with a number of media organisations to allow students to have their work published. You will also go on visits to professional media companies and get the chance to hear many media professionals at guest lectures. 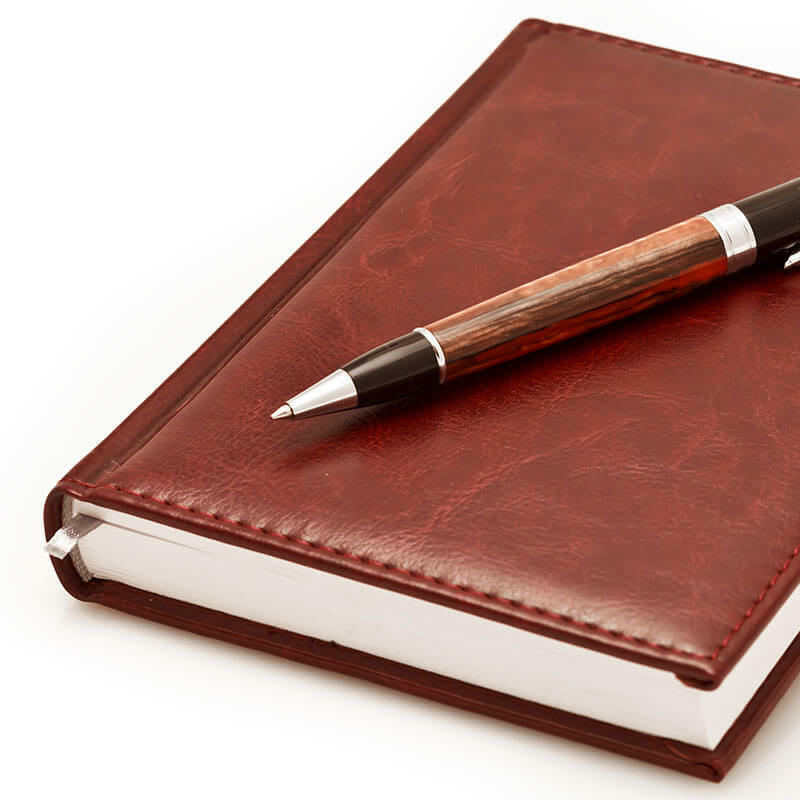 You’ll be assessed in several ways, including academic essays, audio and video reporting, case studies, editing skills, examinations, extended reports, journalistic writing, presentations, process analyses, production design and content production, production skills in image manipulation, reflective diaries, report writing and self-evaluation. The course is taught by highly skilled lecturers who have many years of first-hand experience in staff and freelance journalism in print, stills, documentary, radio, TV and online media. Most of them also have national and international awards. Programme Leader Keith Perch, FHEA, is a print and online specialist who has spent 30 years in the newspaper business, more than 20 of them with Northcliffe and Associated Newspapers. He has edited three of the country's largest regional daily newspapers and run major websites for both local and national newspapers. He also serves on the board of the Independent Press Standards Organisation (IPSO). Senior Lecturer Neil Manship, FHEA, began his career in journalism as a news and sport reporter at the Derby Telegraph before becoming a district reporter for the Western Daily Press. He then moved to the BBC as a reporter, producer and presenter for Radio Devon, before becoming a television reporter and producer for the BBC in Bristol. He subsequently spent 13 years as a lead producer and manager for BBC Look North. Before joining the University of Derby in 2014, Neil also worked for BBC Online News. Senior Lecturer Richard Bowyer is an award-winning journalist with more than 30 years experience in the media industry. He has worked on a number of newspapers including the Wolverhampton Express and Star, the biggest selling newspaper outside London. While he was Deputy Editor of the Lincolnshire Echo, the paper received the Newspaper Society Regional Daily Newspaper of the Year award and Richard won an award for his front page designs. As Deputy Editor of the Stoke Sentinel, Richard was involved in major group projects as part of the radical transformation of the industry. He became Editor-in-Chief of the Stoke Sentinel and Group Editor of West Staffordshire Newspapers, along with the publications’ associated web sites, in 2013, before joining the University of Derby in 2015. Associate Lecturer Martin Shakeshaft has 20 years experience as a news photojournalist and online specialist. He has produced editorial and news images for websites at Channel 4, BBC, S4C, The Economist, the Daily Mirror, the Independent and Newsweek magazine. You will gain experience in the production of content for print, online and broadcast outlets but the skills you learn will also open doors to numerous other careers including PR, advertising and corporate communications. The research and communication skills of a journalist are highly transferable to a huge variety of graduate level jobs.